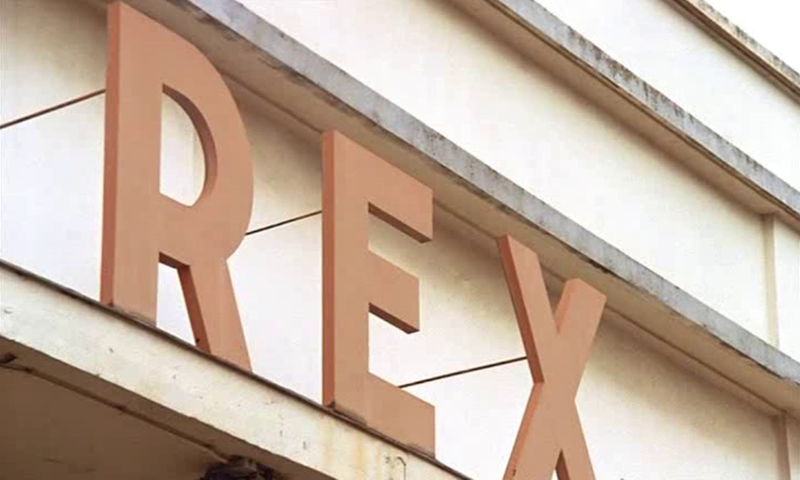 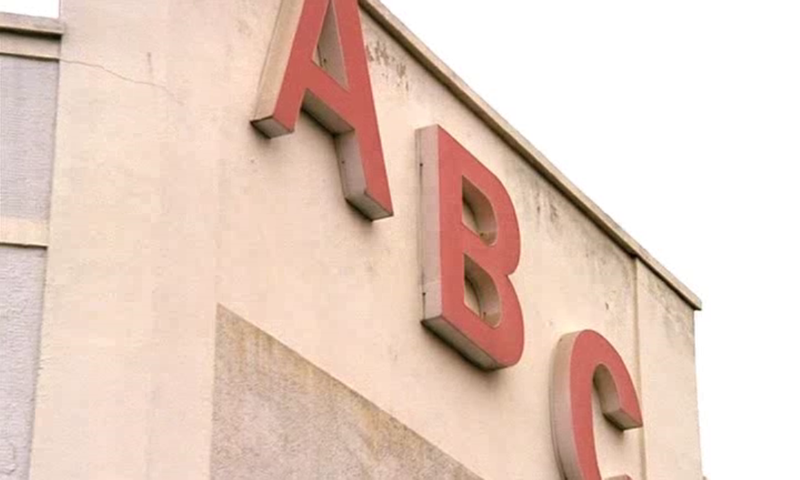 (The identification of these cinemas was possible thanks to the wonderful Ciné-Façades website. 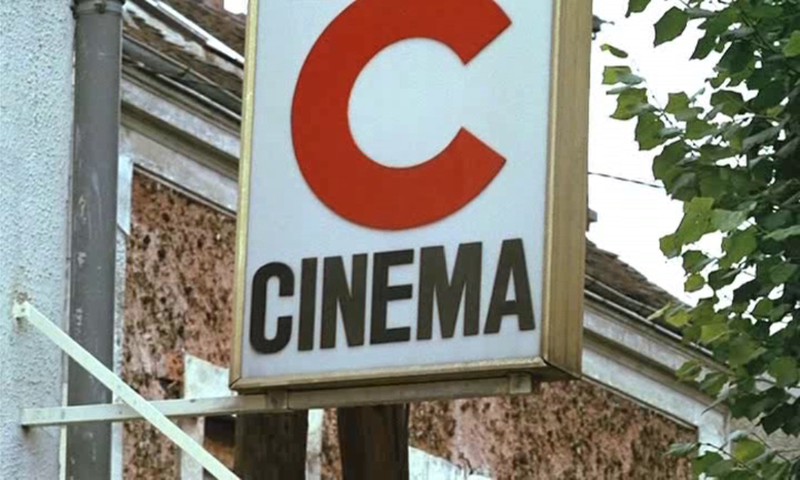 Before we see Janine at the entrance to a cinema, there are two brief montages of signs featuring, among other businesses, four cinemas. 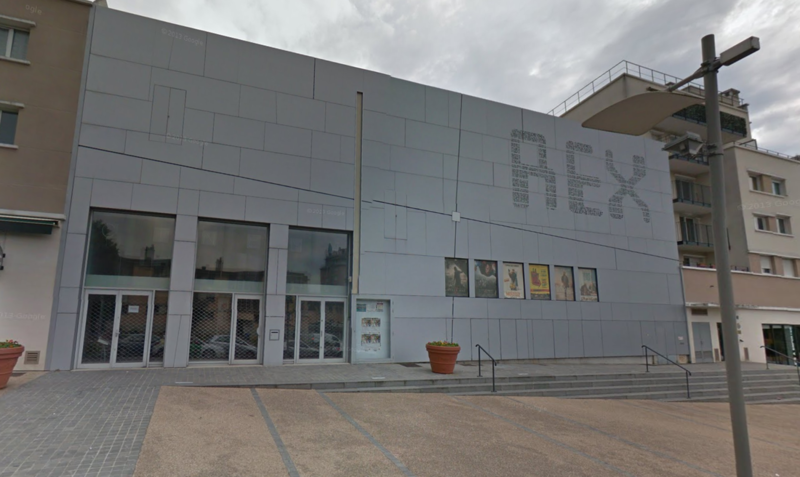 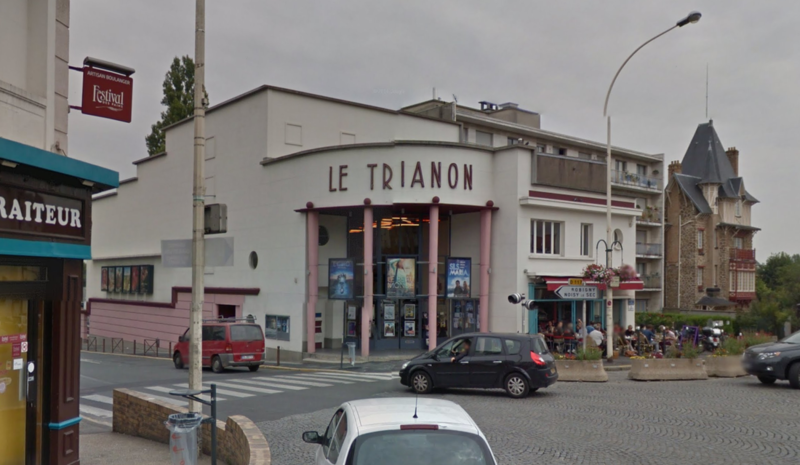 The film is set in 'a little town in the centre of France', but these cinemas are all in the Paris region. 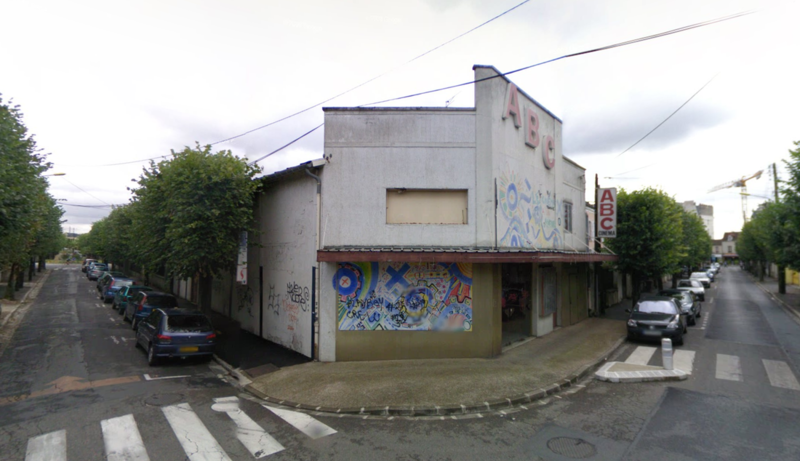 Some background on this cinema is given at Ciné-Façades, but not the date of construction. 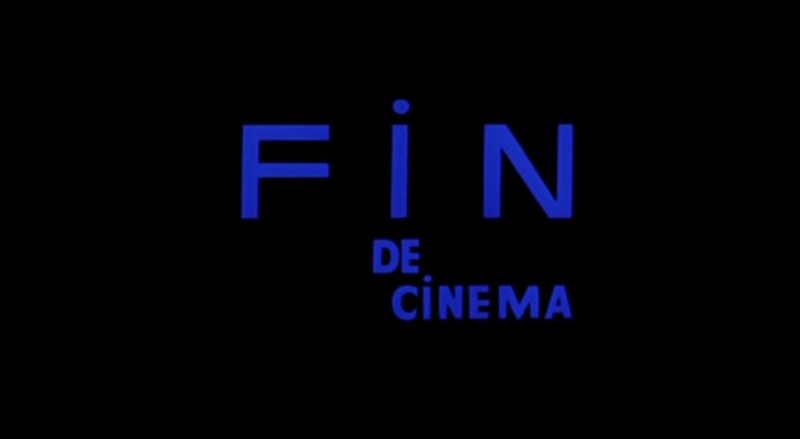 The façade, according to Ciné-Façades, dates from 1936. 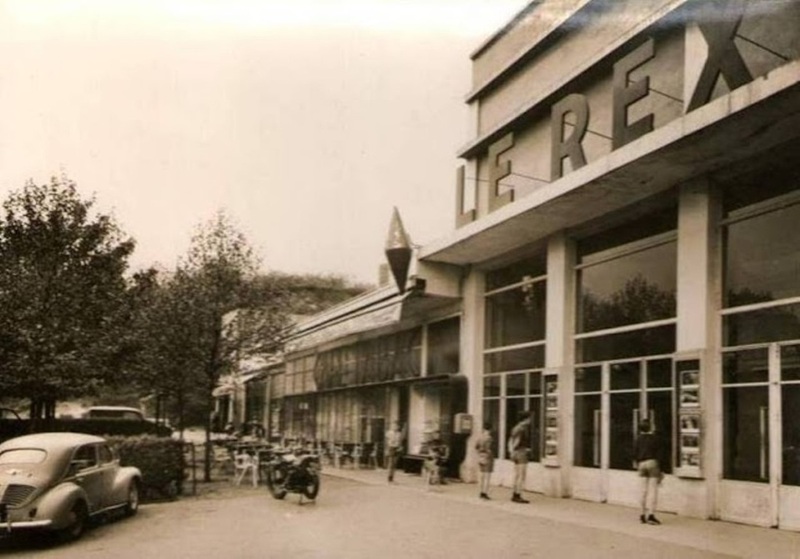 The present façade dates from 1953, anachronistically for La Petite Voleuse. 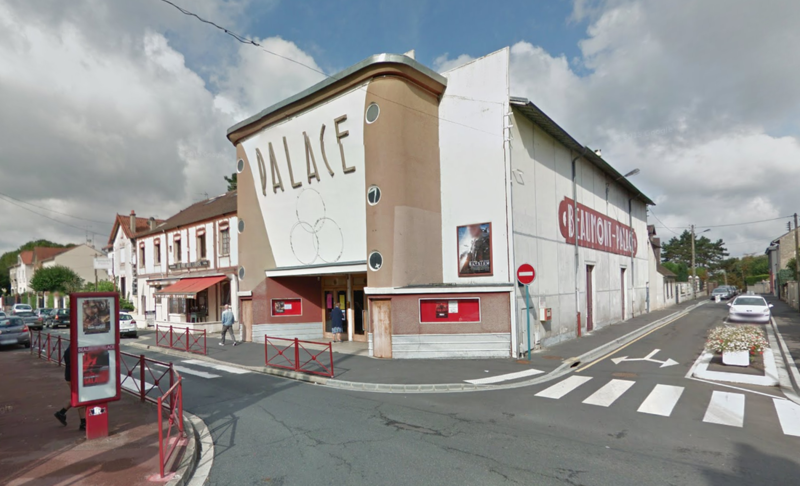 At Ciné-Façades the full story of this cinema is told, including a detailed account of its recent restoration. 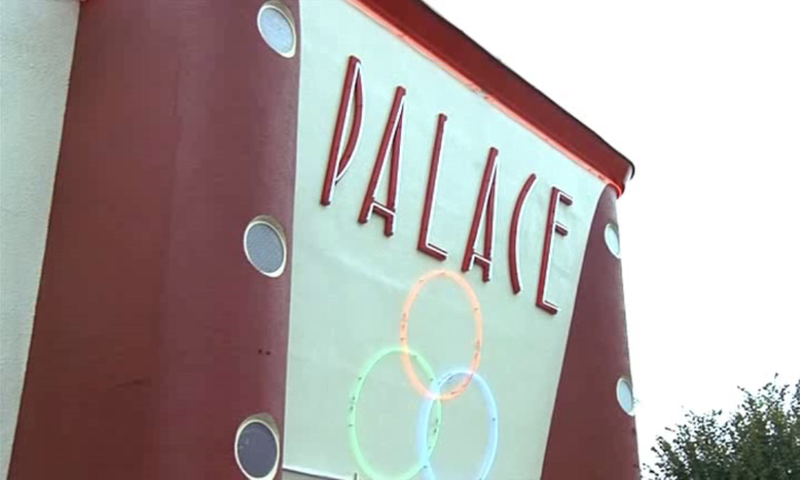 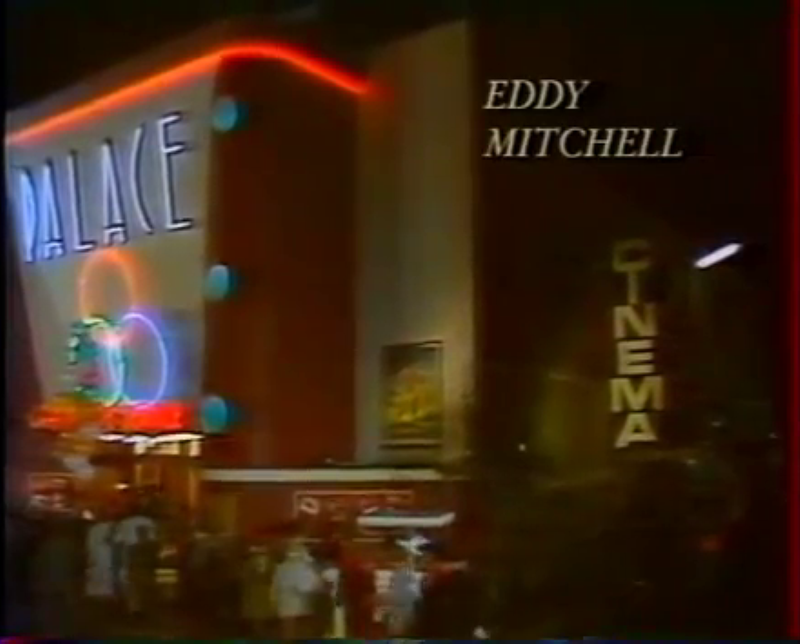 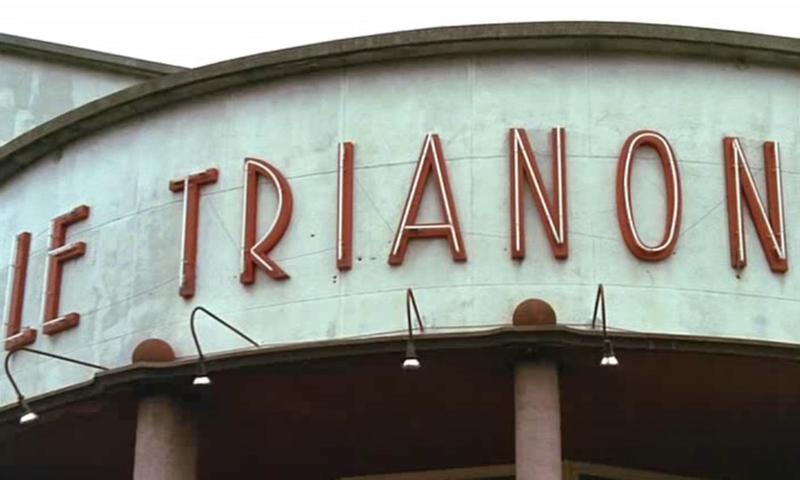 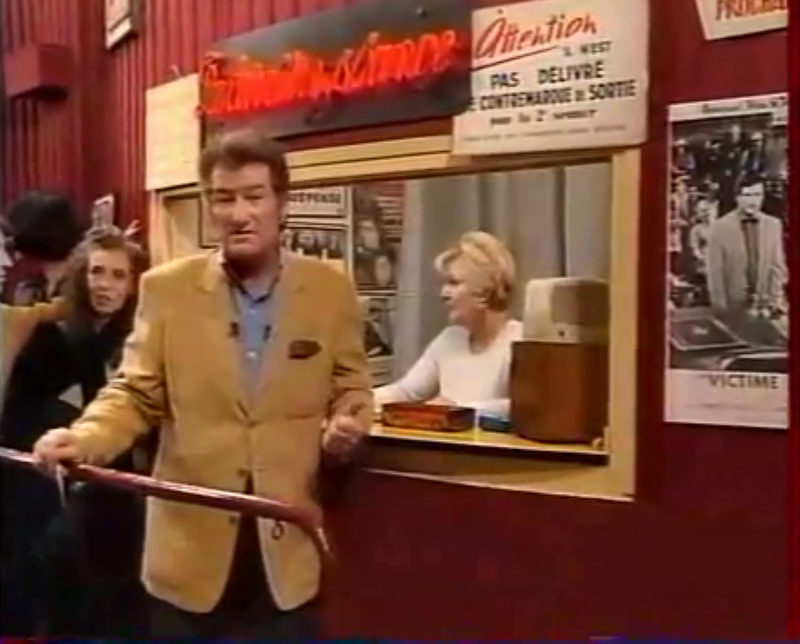 It is probably not a coincidence that two of these four cinemas, the Palace and the Trianon, feature in the opening sequence of Eddy Mitchell's La Dernière Séance, a television evocation of cinema-going in the 1950s that ran from 1982 to 1998. 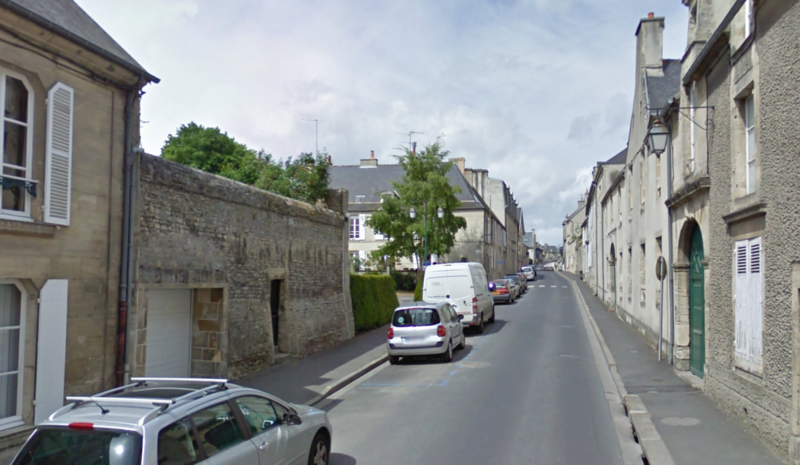 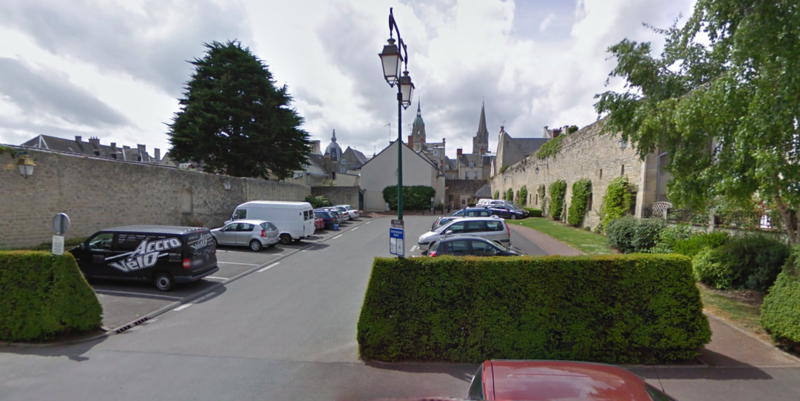 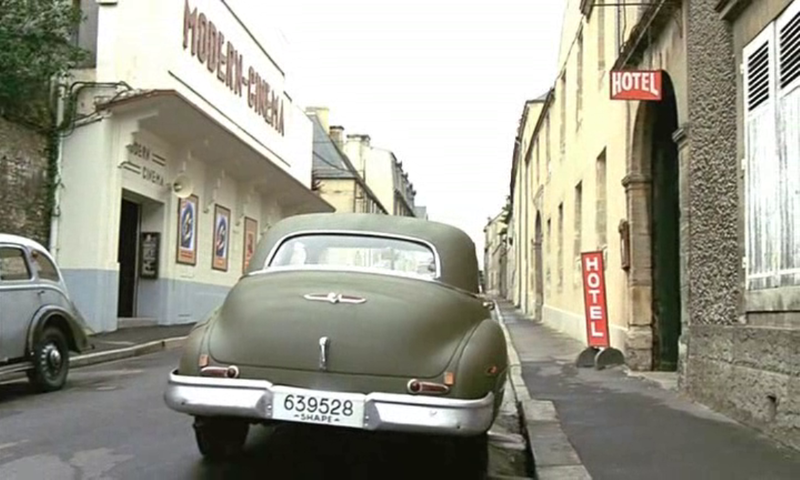 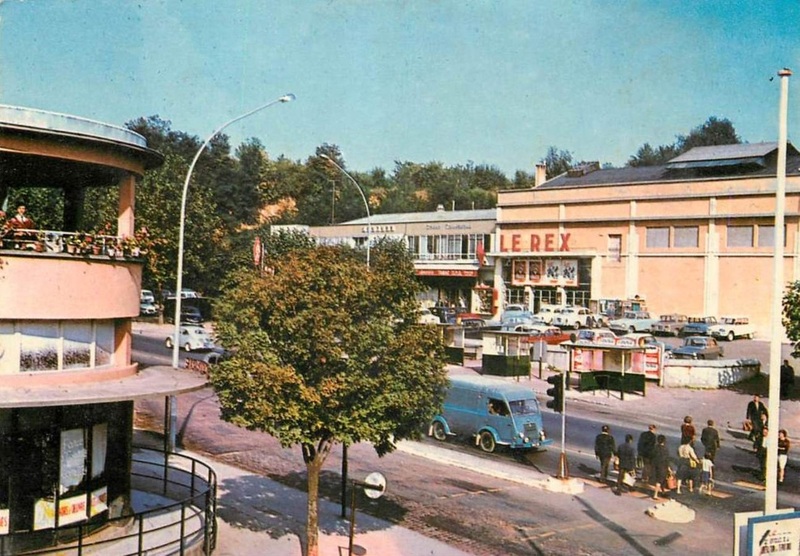 The cinema that features in the sequence following the two montages is not in the Paris region but in Normandy, where much of La Petite Voleuse is filmed.